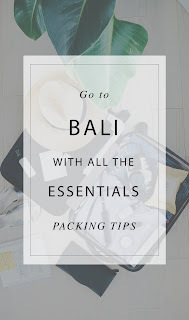 Before we start, we need to get something important out of the way first; Bali is literally a shopping haven. I've been there 4 times before and am going back there in a couple of days. Believe me. If you're into clothes or cute home décor pieces, try and leave some space in your bag. Don't stuff it to the brim with useless things that you might need. Only pack the essentials. Admittedly, it can be hard to know what to pack when traveling. You're going to a new place that you don't know and it can be easy for cautious people to overpack. Almost everybody does it. However, having a little bit of room in the luggage is important when you're going to Bali. It's a country stuffed full of beauty and you're bound to want to take some back home with you. To get us started, here are a few key questions that you need to ask yourself. How many days am I going and how many outfits do I really need? This is important because so many people think that they have to pack an outfit for every single day that they're going. When you're heading off to Bali, this is a big mistake – especially if you're planning on going shopping for clothes. The fact of the matter is, the little side shops on the streets of Bali are not only amazing value but they're super cute as well. Don't waste packing space on outfits that you've worn a thousand times. Pick up something new in the first couple of days that you're there and wear that. There is something in Bali for everyone. Are my clothes suitable? Indonesia is a tropical country with topical weather conditions. Your knitted crop tops and jeans just aren't going to fly here. Alternatively, opt for shorts and flowing tops. The long pants that you bring with you, a must if you're going to visit some temples, should probably be loose. Pants should ultimately be long enough to be respectful but light enough to avoid overheating. It can be hard to find a balance. Black is a huge heat absorber, so it would probably be wise to stay away from that too. Is my carry on bag big / small enough to walk around with? This is something that's frequently overlooked yet causes a big hassle for people when they get there. 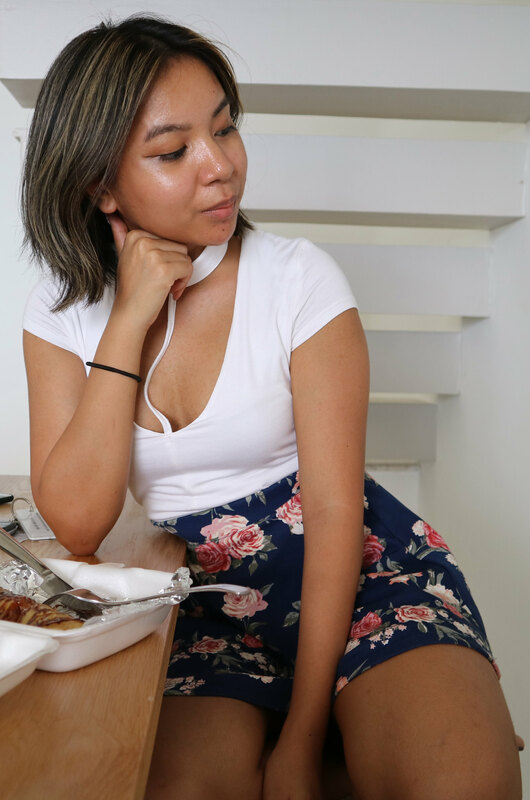 Your carry on bag might be great for stuffing big things (like your laptop, camera, portable chargers etc) on the plane, but it probably isn't that great for carrying around with you in Bali. I recommend packing a small - medium sized bag in addition. One that isn't heavy enough to make you sweat profusely yet is able to hold your wallet, camera and phone. I definitely need toiletries, right? Right. Make sure that you don't forget your toothbrush, face wash or shampoo. I'm sure that you could get all of those things in Bali or in the airport too, but if you're brand/formula loyal then it might be best to take your own stuff. Toilet paper or tissue is also pretty important if you're going to be venturing out of your hotel. Not everywhere will have top of the line bathrooms and it's likely that a lot of them won't have toilet paper. Sometimes they might not even have soap. Pack smart and bring hand sanitizer along just in case. Can I pick anything up at the airport? Duh, I mean of course you can. The real issue is what you can pick up at the airport and whether it's practical to do so. 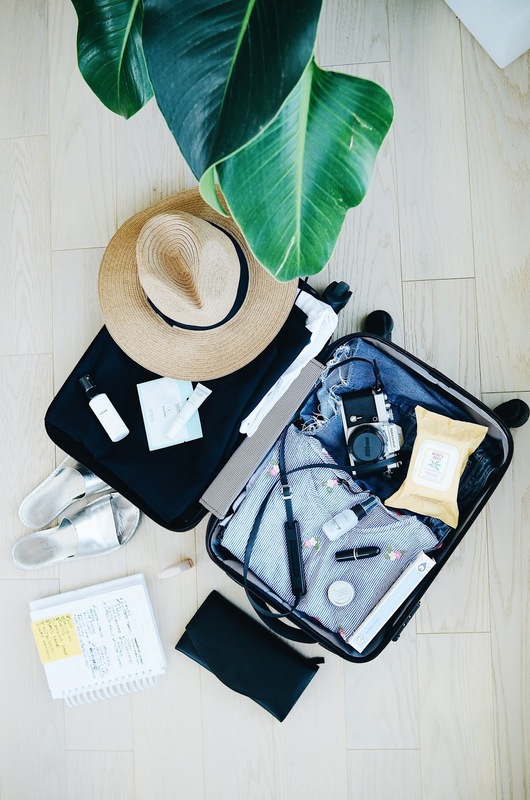 If you're only traveling for a week, grabbing small bottles of sunscreen, body wash, and mosquito repellent might be a good idea instead of having to lug massive containers everywhere you go. This is especially true if you're a backpacker. However, if you're staying in a hotel that lets you leave all of your things without worry and/or have a really big suitcase, then it's probably best to just bring things from home. Just don't make special trips to the store for these things. You can literally find them anywhere. THIS POST TAUGHT US: Something useful (hopefully). I'm going to be posting a sort of checklist about this soon, so stay tuned. 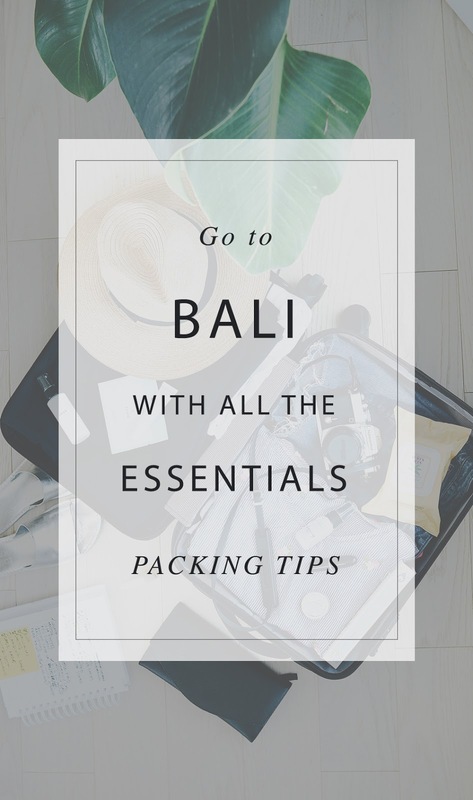 Until then, let me know down in the comments about what you think we should be packing for Bali (or any other country). It's funny because so many people never think of it, but I always think of the toilet situation in places like Bali and anywhere really. I always will carry sanitizer with me and a packet of tissues just in case. Thank you! I'm with you on the overpacking, it can be so hard to downsize.